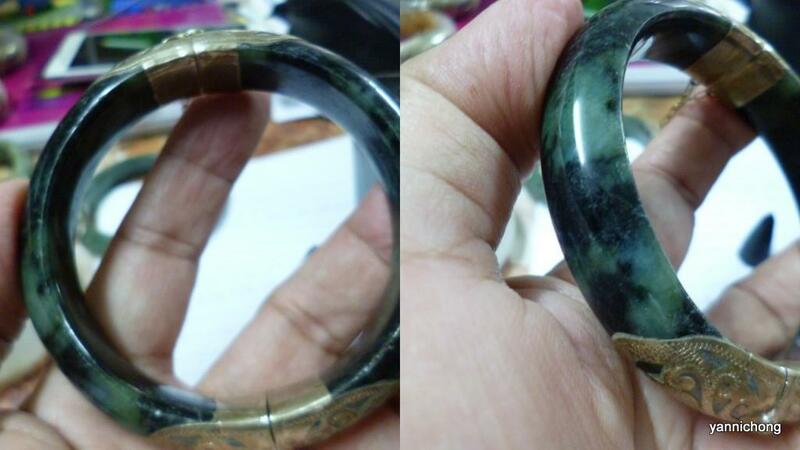 LOVELY NATURAL BURMESE OLD MINE JADE BRACELET. 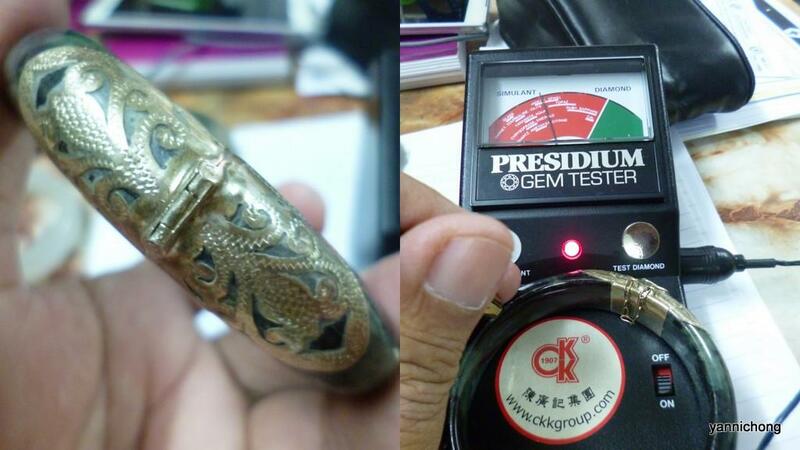 DARK GREEN AND GREEN COLORED NEPHRITE JADE WITH SILVER CLIP LOCKING PIN. 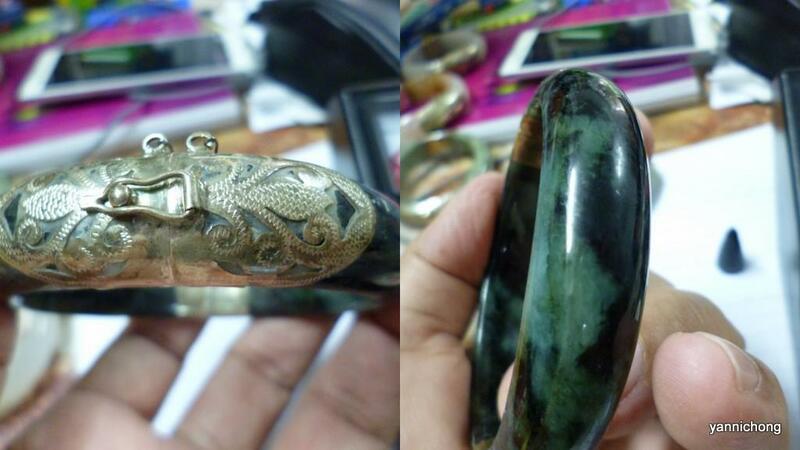 100%GAURANTEED NATURAL BURMESE NEHPRITE JADE BRACELET. 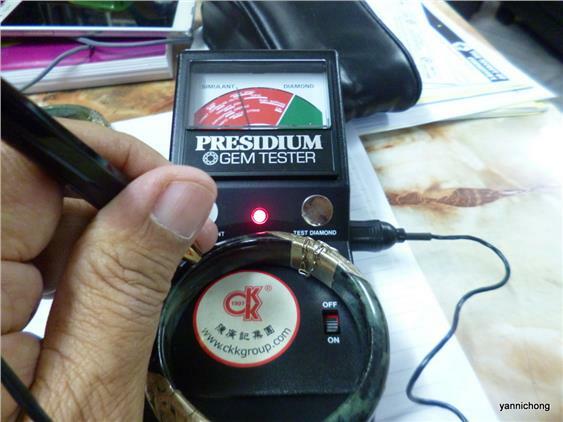 TESTED WITH THE PRESIDIUM GEM TESTER.